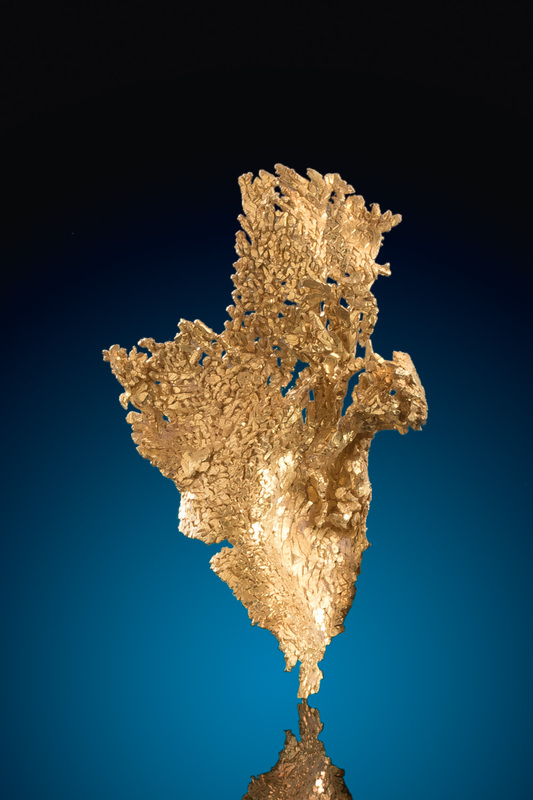 A vast collection of the finest gold crystals (crystallized gold) sourced from around the world. 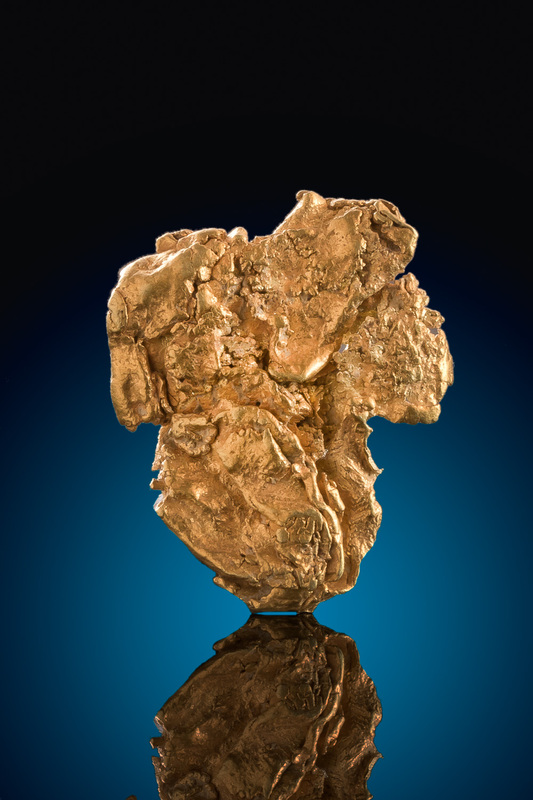 Consider the rarity of gold nuggets. 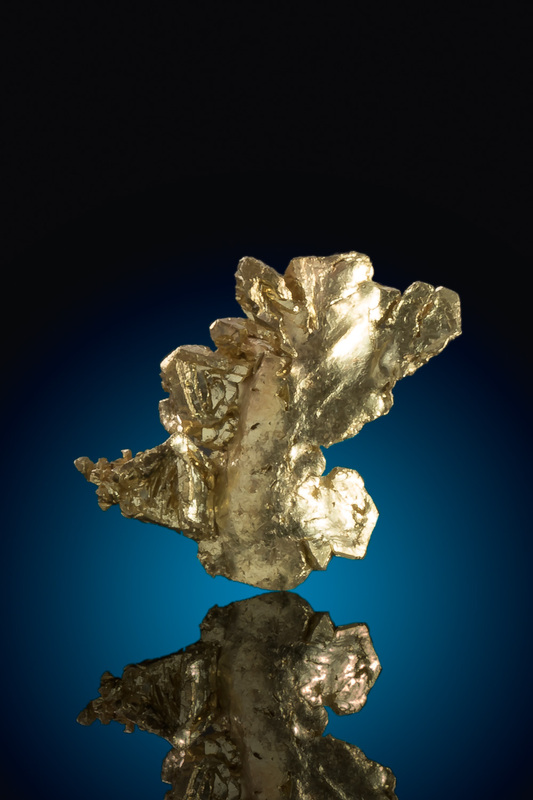 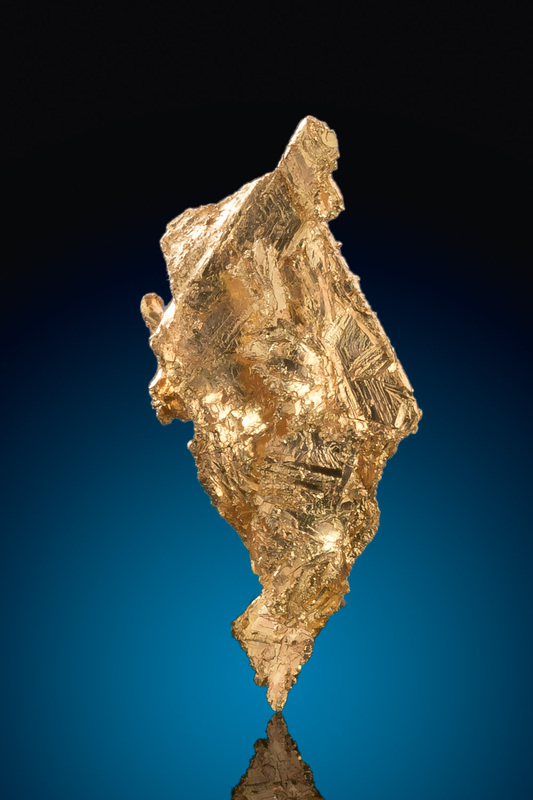 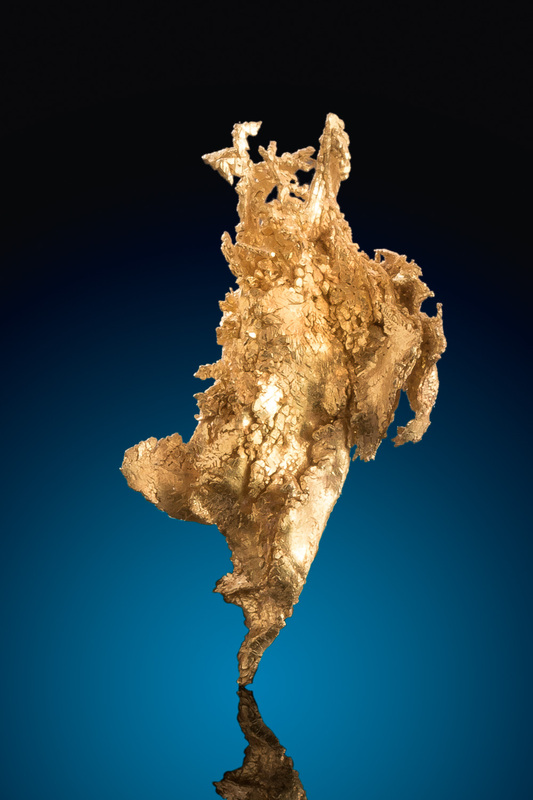 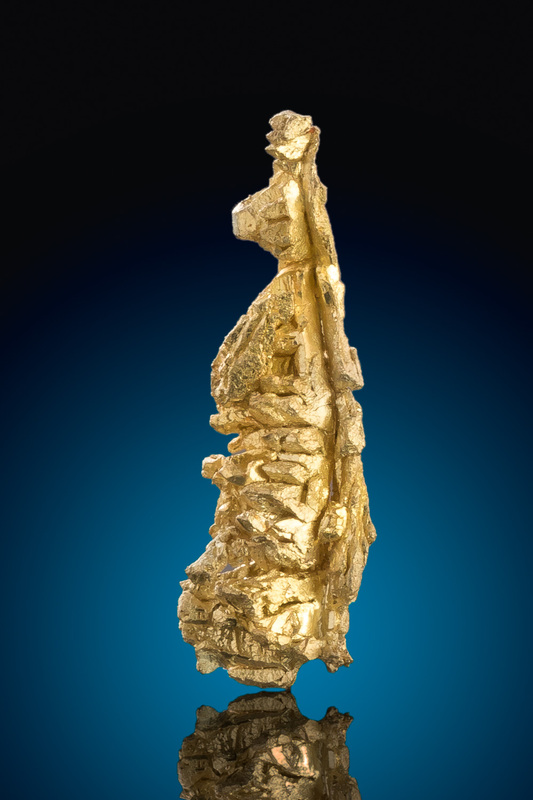 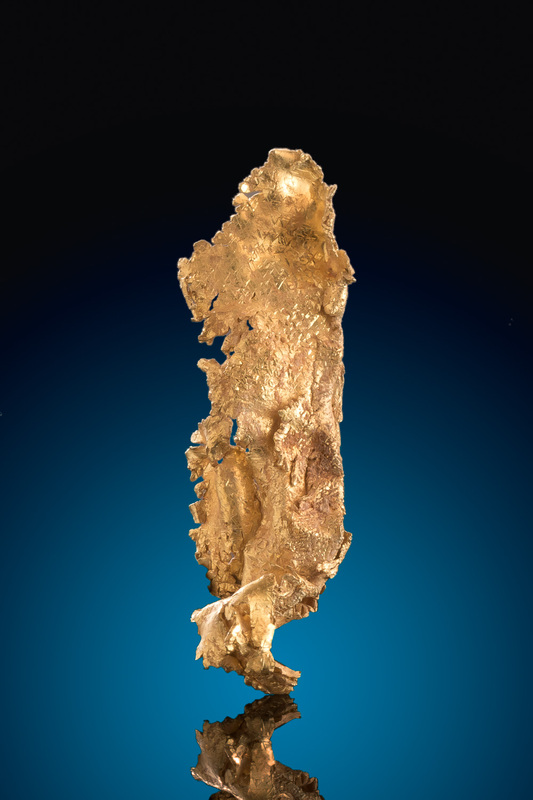 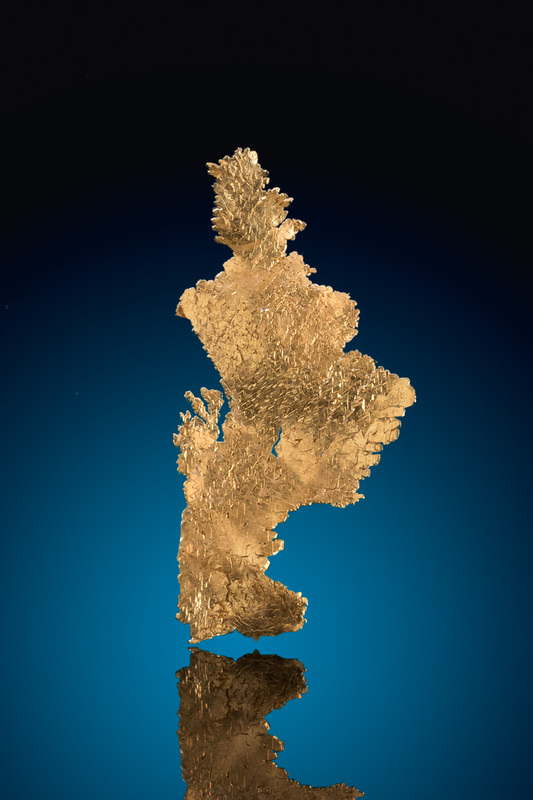 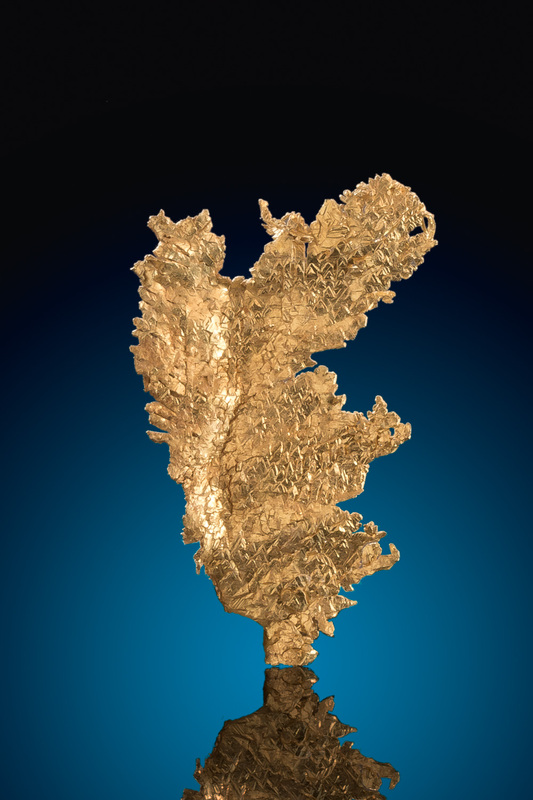 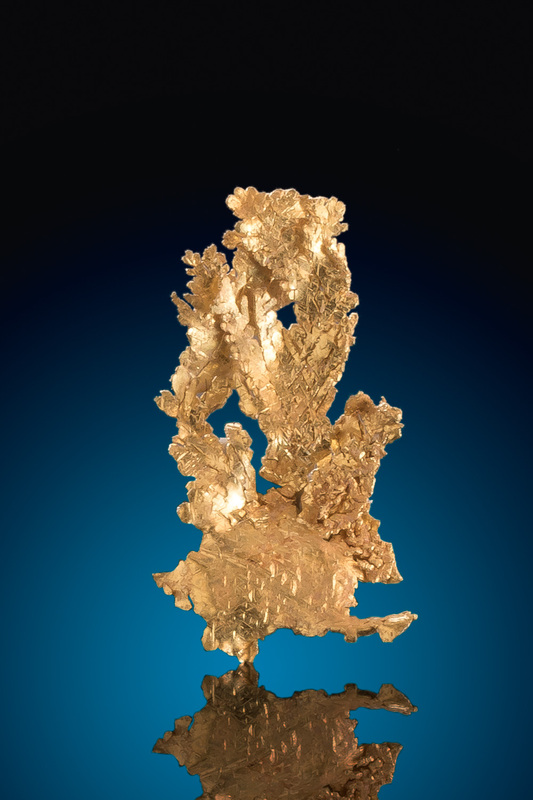 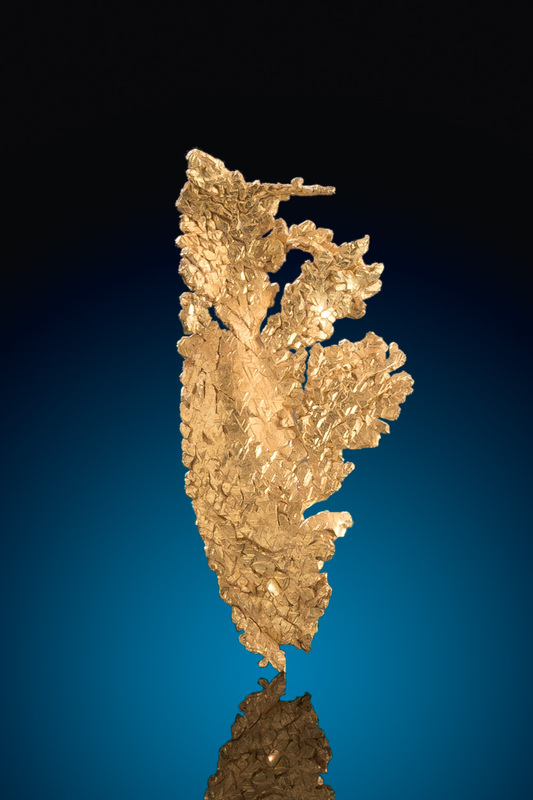 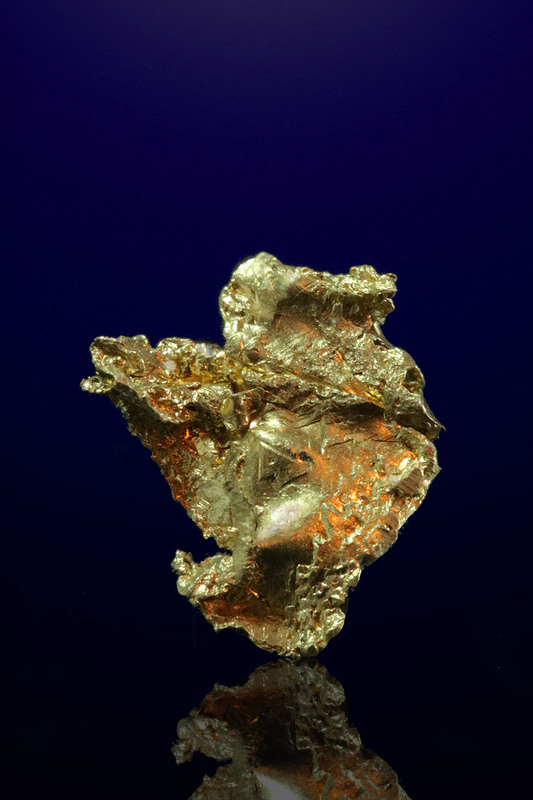 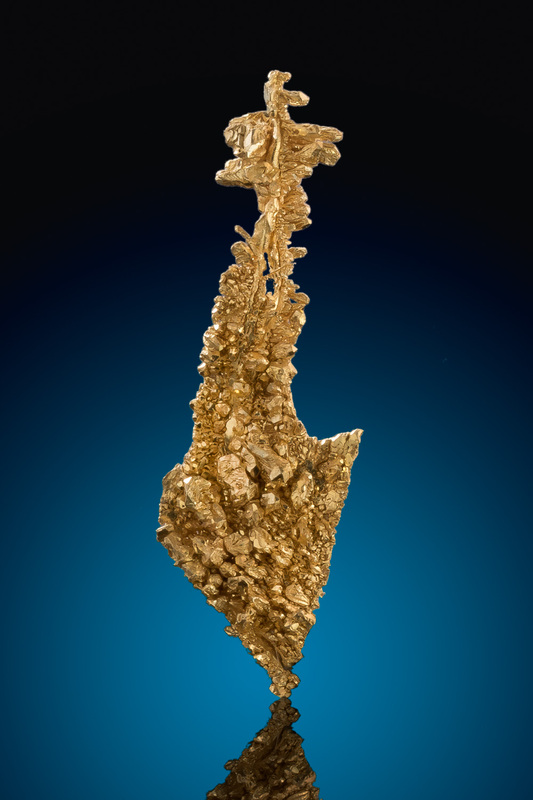 Only about two percent of all the gold in the world is considered "nugget gold". 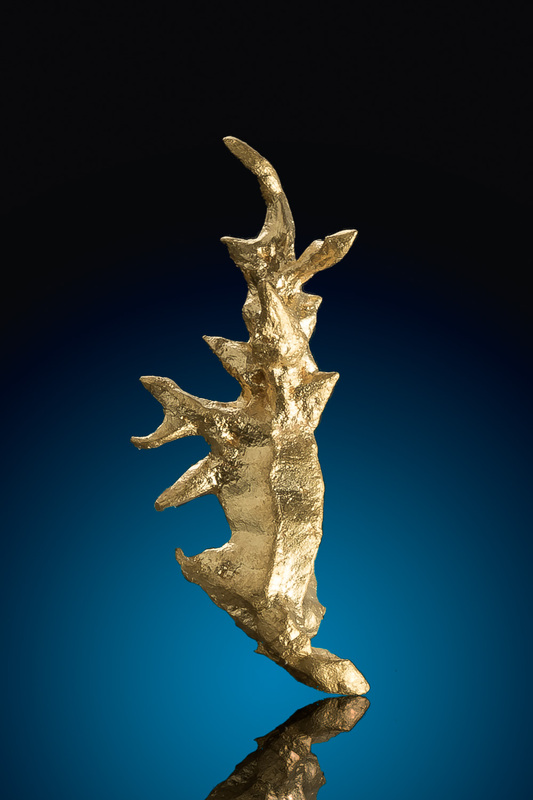 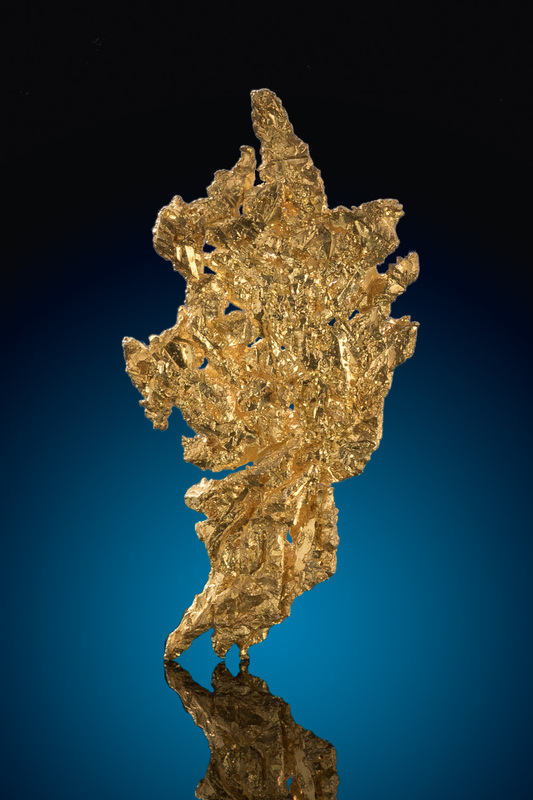 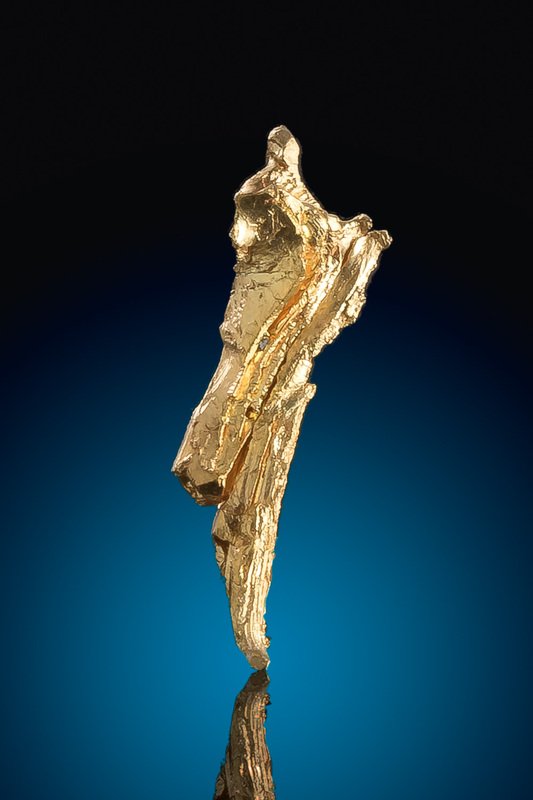 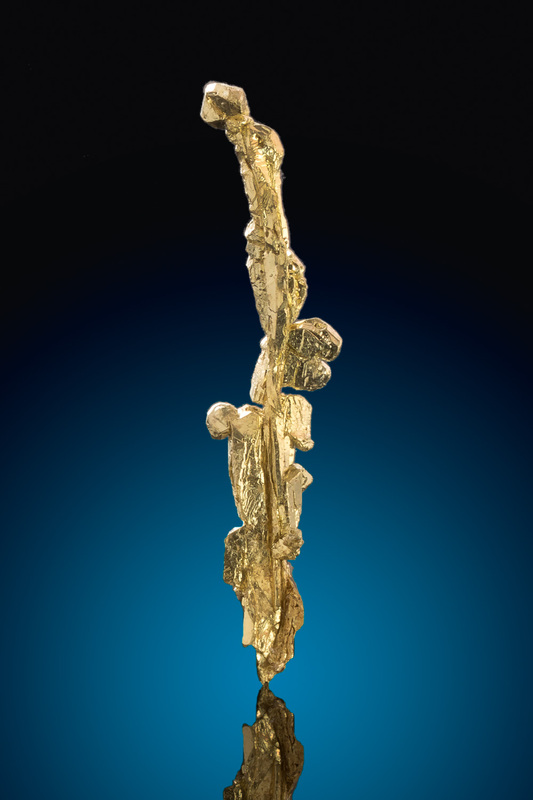 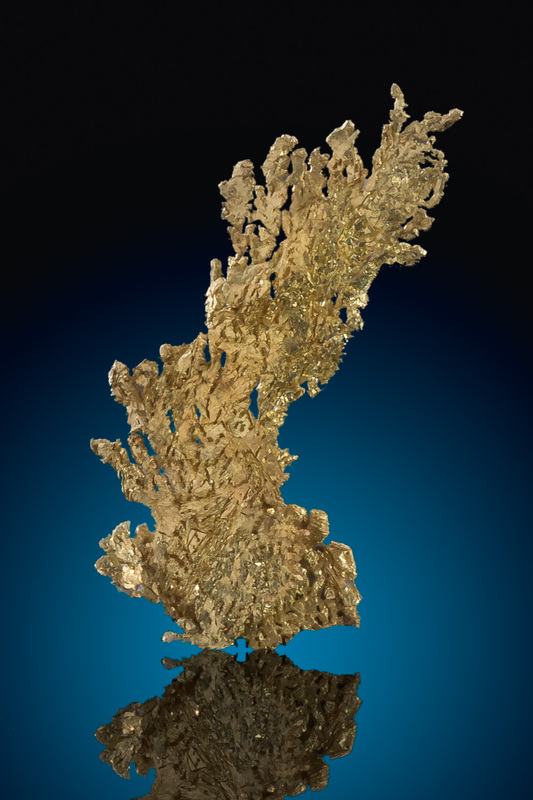 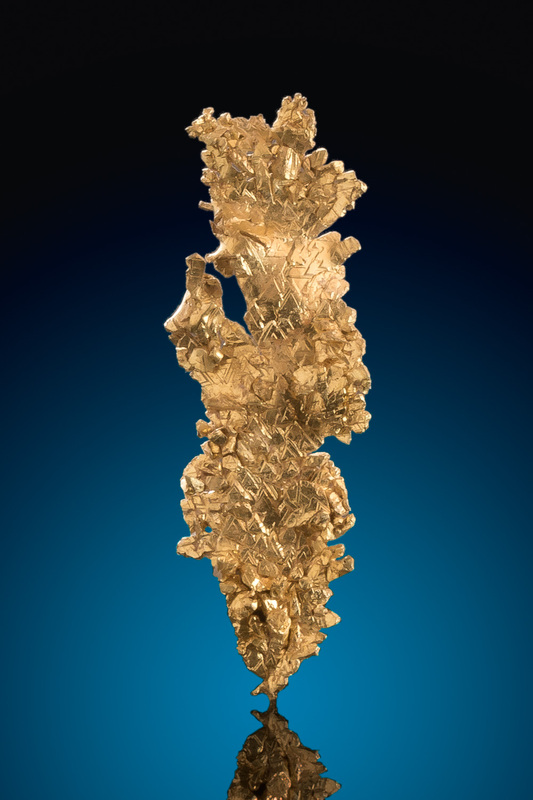 Gold crystals are even more rare and less than a tenth of one percent or about 0.04% of all the gold in the world is considered crystalized specimen gold. 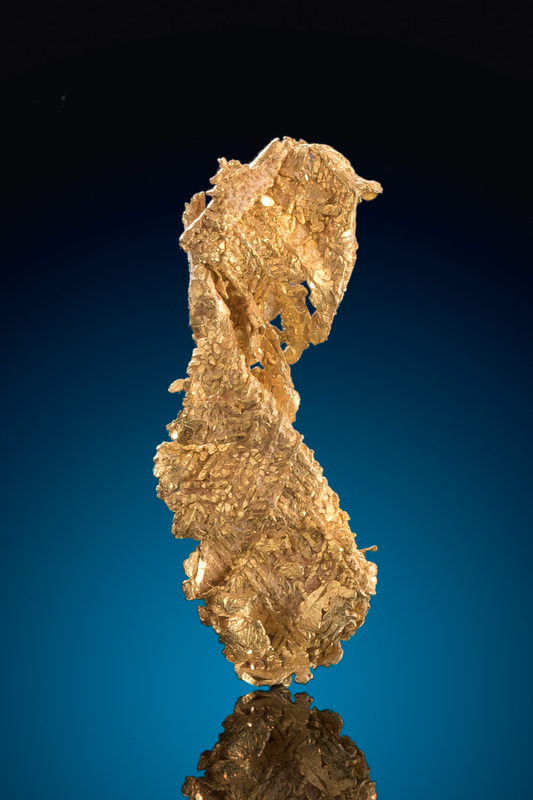 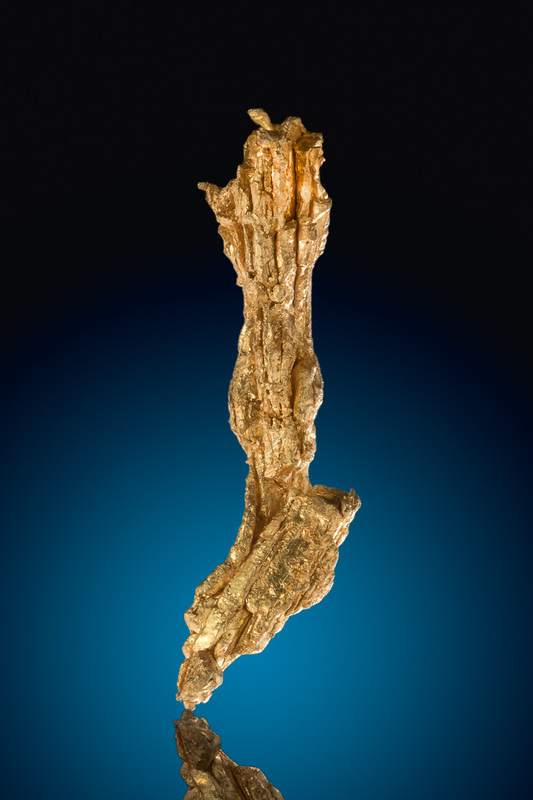 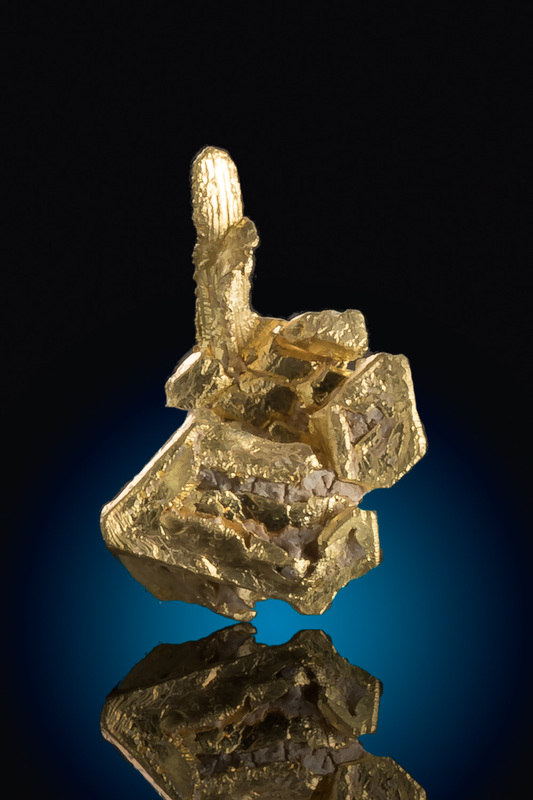 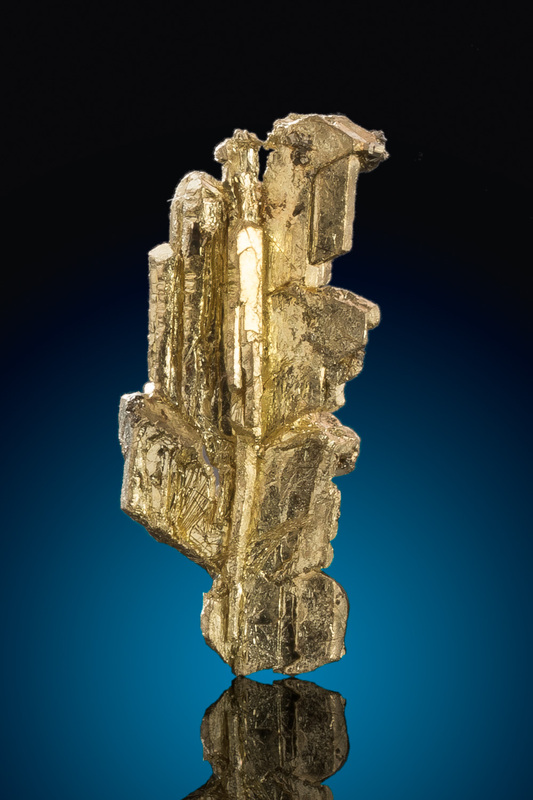 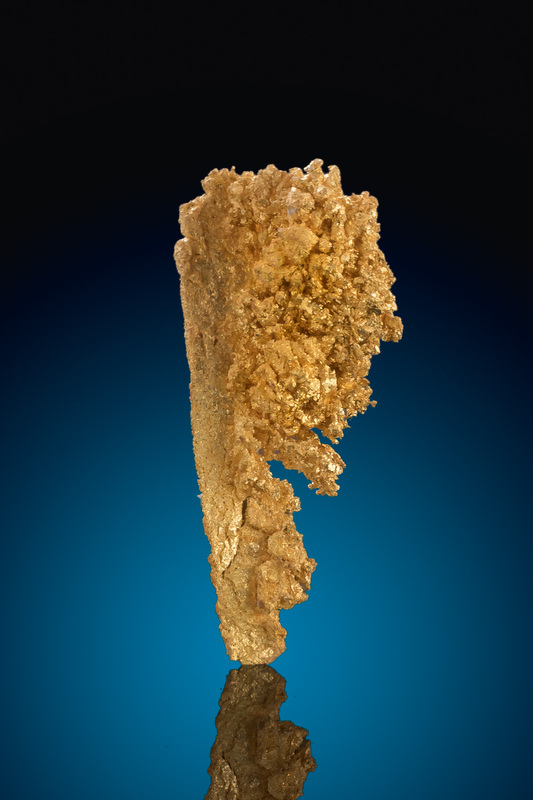 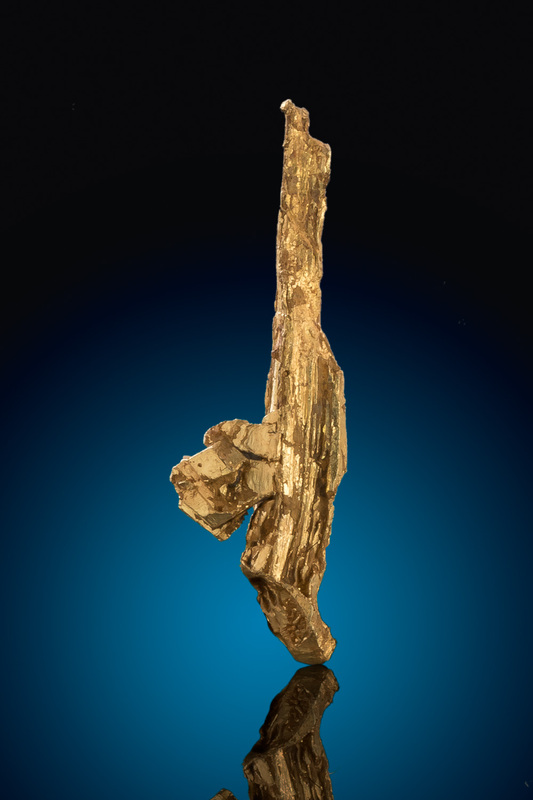 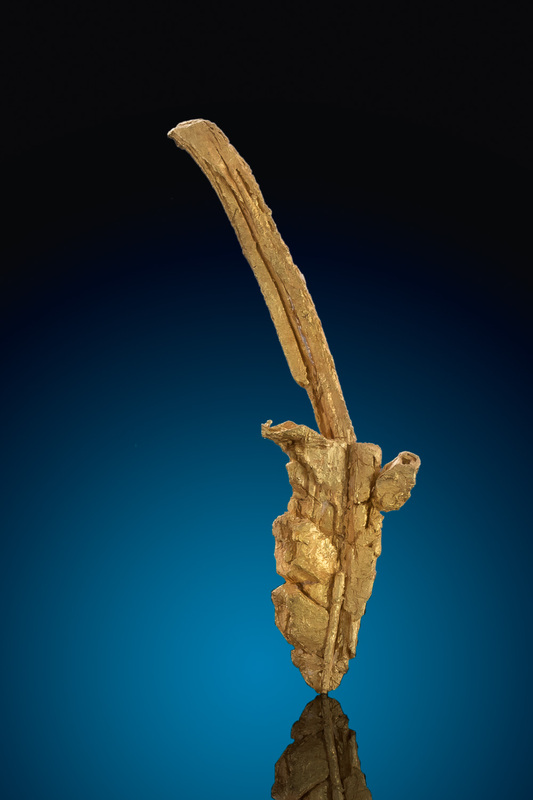 The majority of gold crystals are found in hard rock mines in pockets. 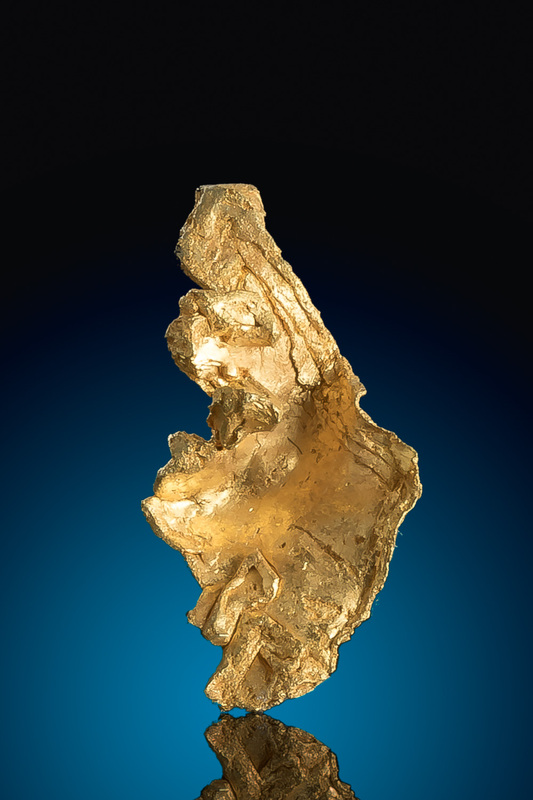 As the miners blast and tunnel through the rock to chase the vein of gold, they sometimes come across pockets in the rock. 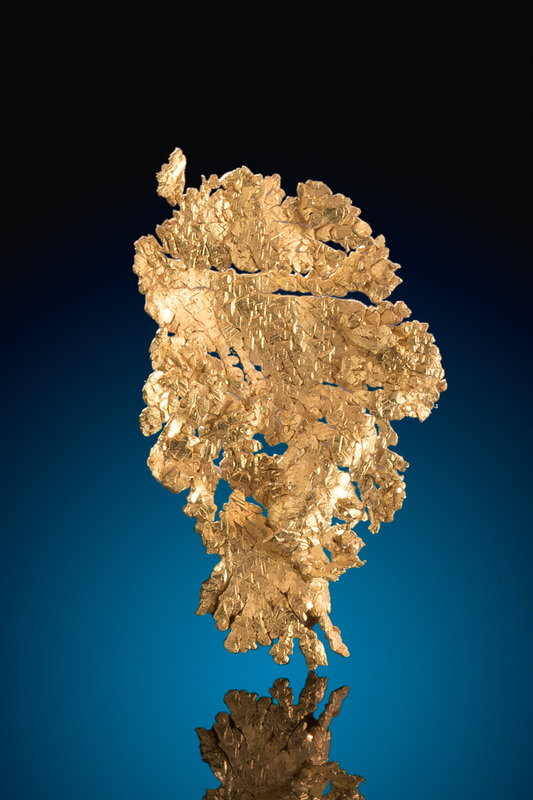 These pockets are where the gold crystalized and formed over thousands and thousands of years. 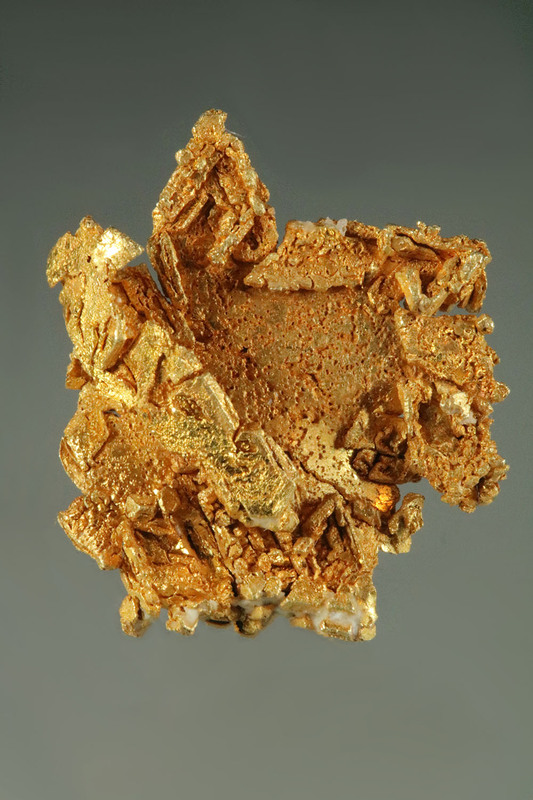 Gold crystals are gold in its finest form. 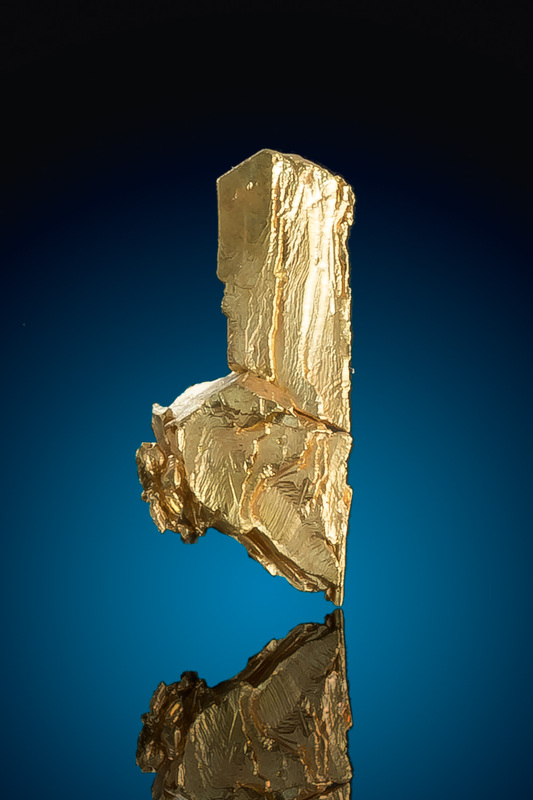 They are brilliant, rare, and in a category all their own.